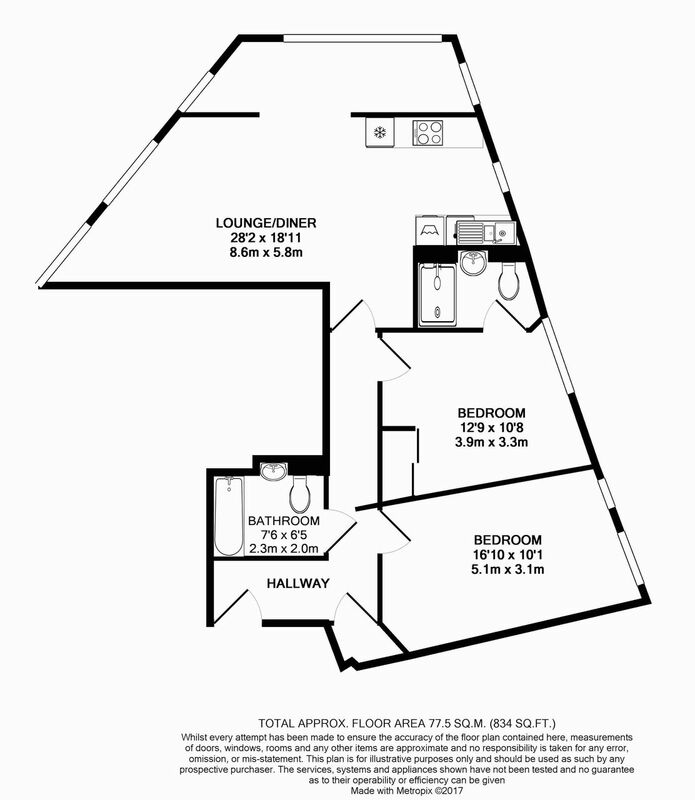 Looking for a new place to call your home? 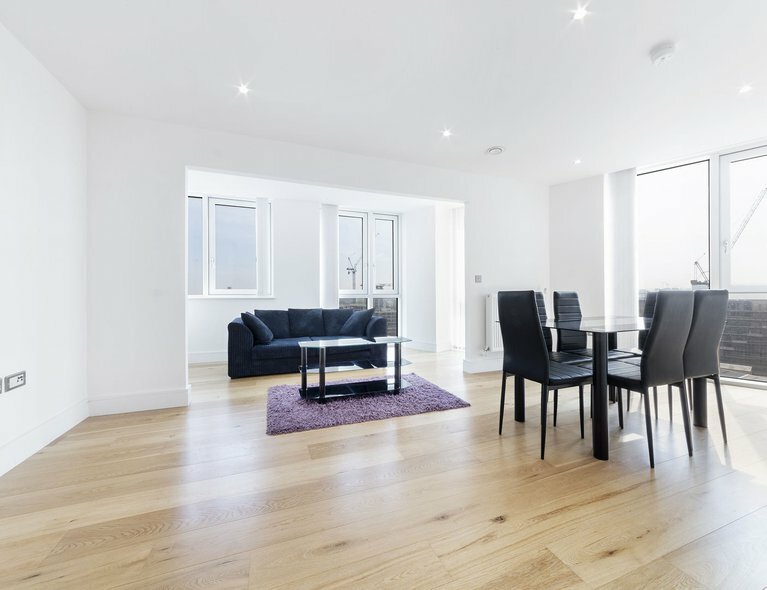 LiFE Residential are proud to bring back to market this two bedroom apartment in the ever popular Sky View Tower. 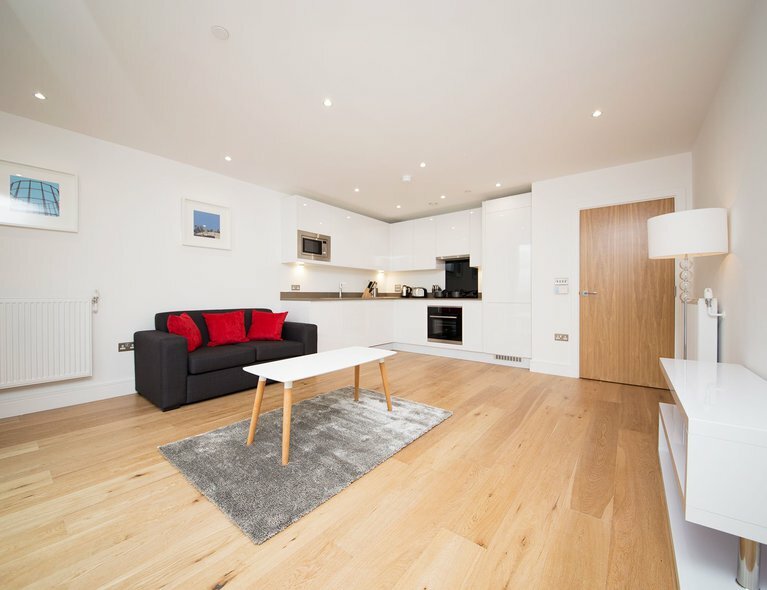 Spanning across approximately 850 sq ft in internal space, and furnished to the highest of standards, this very apartment could be your new home! 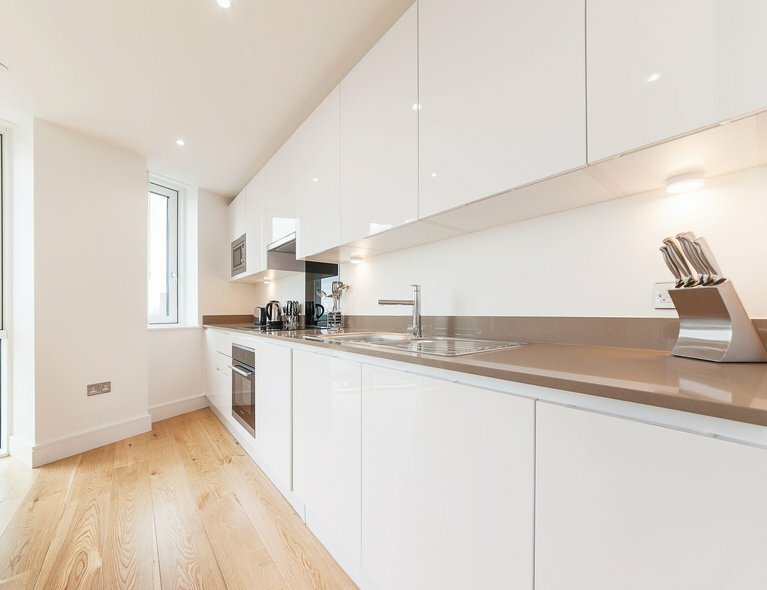 With a high specification interior throughout, large double glazed windows with stunning views across Stratford and the city, a fully-integrated and equipped kitchen, two spacious double bedrooms, and two bathrooms, this property is perfect for a family or two sharers. Like working out? Just pop downstairs to the residents' only gym to release those endorphins. Don't like working out? Just pop down the road to one of the largest urban shopping malls in Europe. Westfield is full of everything you can think of to avoid going to the gym: shops, restaurants, bars, casino and a cinema. Even closer than the shopping centre is Stratford station, which has a huge variety of transport links. 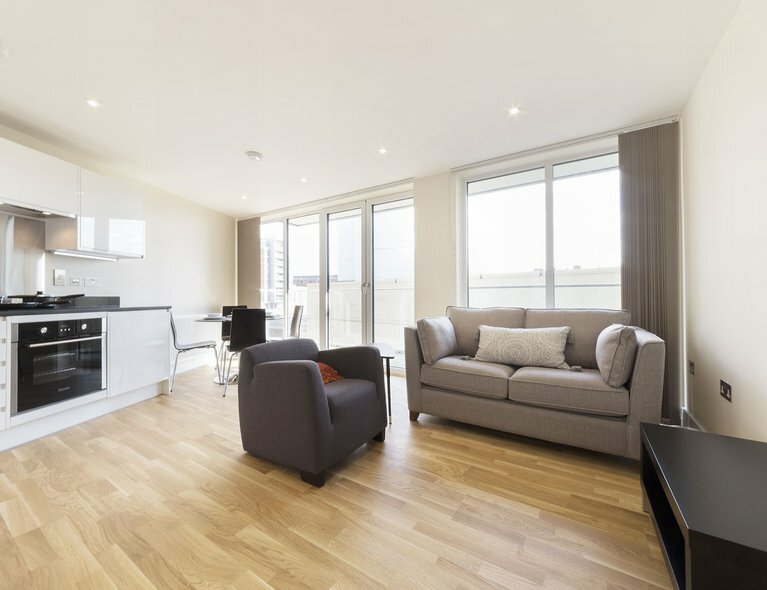 From Stratford you can access both the Jubilee and Central lines, London Overground, DLR, National Rail Services, a huge selection of bus routes, and even an International Station! 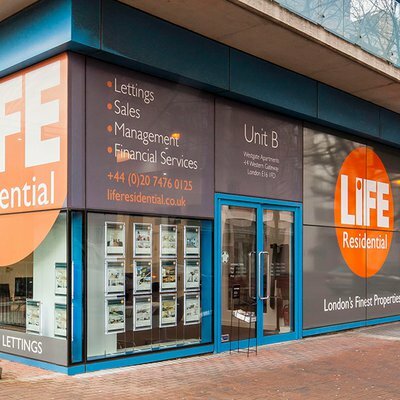 Be sure to give us a call on 020 7476 0125 to register your interest and arrange a viewing.